Reuben, Junius & Rose, LLP provides full-service legal representation for retail, office and industrial landlords and tenants. 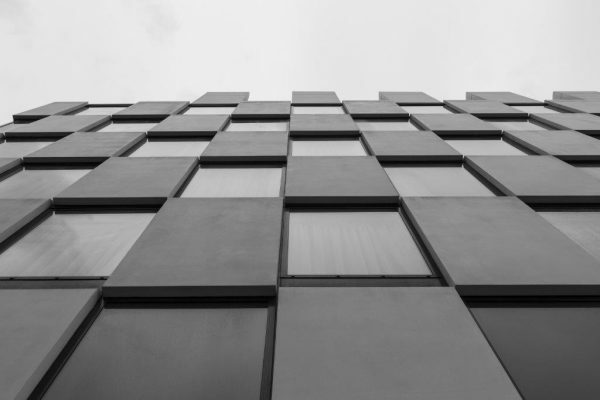 Our services may include preparation of a form lease that can be used for an entire office building or shopping center; preparation or review of a lease tailored for a single transaction; or research, advice, and counsel on specific legal issues. Many office buildings are updating their lease forms to include green building provisions, ADA disclosures, and other changes in the law. It is important to consult with legal counsel to determine what new requirements will apply to each project.